Deadpool, one of the most eagerly anticipated films of the New Year, spread some holiday cheer with a new set of trailers showcasing the movie’s anarchic spirit. Ryan Reynolds, who previously essayed the Deadpool/Wade Wilson character in the 2009 miss X-Men Origins: Wolverine and infamously starred in the ill-fated 2011 non-starter The Green Lantern, stars in what looks like a blissfully vulgar superhero romp. The film charts the origin story of Wade Wilson, perhaps the most unconventional of the Marvel world. A classic anti-hero, Wilson is a former Special Forces operative turned mercenary. The logline for Deadpool: “after being subjected to a rogue experiment that leaves him with accelerated healing powers, adopts the alter ego Deadpool. 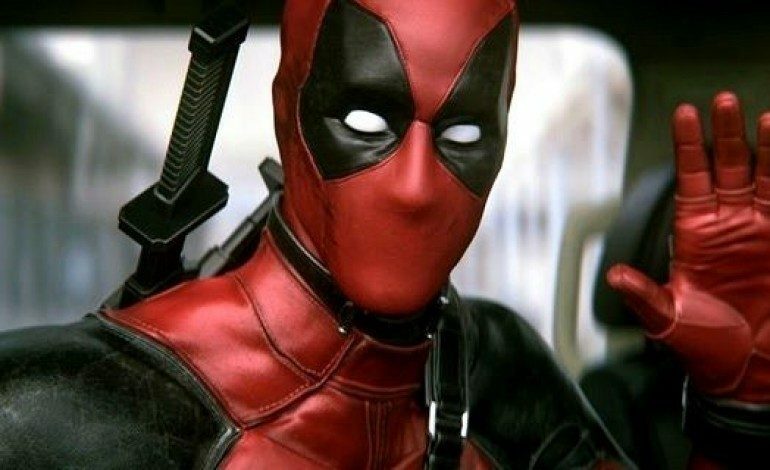 Armed with his new abilities and a dark, twisted sense of humor, Deadpool hunts down the man who nearly destroyed his life.” Tim Miller (Oscar nominated for directing the 2004 animated short Gopher Broke) makes his feature directorial debut here from a script by the Zombieland land of Rhett Reese and Paul Wernick. Morena Baccarin (Spy), Gina Carano (Haywire), Ed Skrein (The Transporter Reloaded) and T.J. Miller (Silicon Valley) co-star; a notable X-Men character also perhaps makes an appearance. 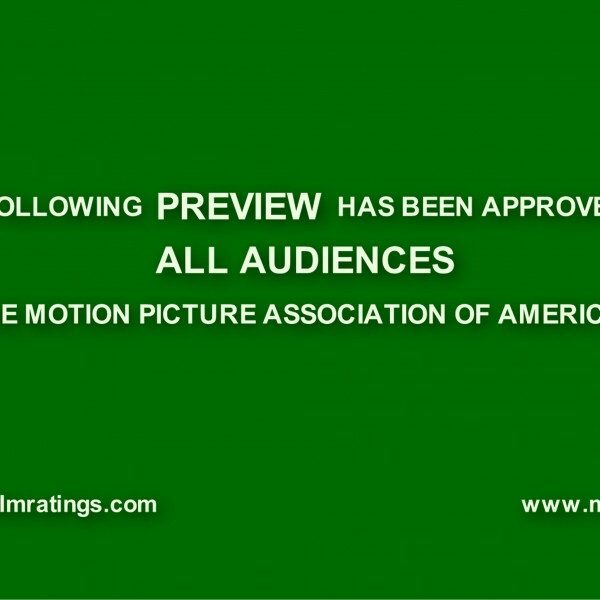 Check out the both the NSFW and slightly more family friendly (but infinitely R-rated in spirit) new Deadpool trailers below. 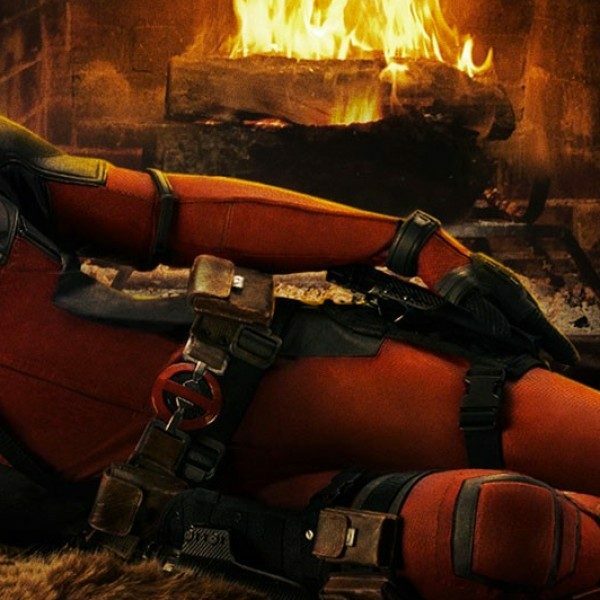 Deadpool will land in theaters on February 12, 2016, just in time for Valentine’s Day.